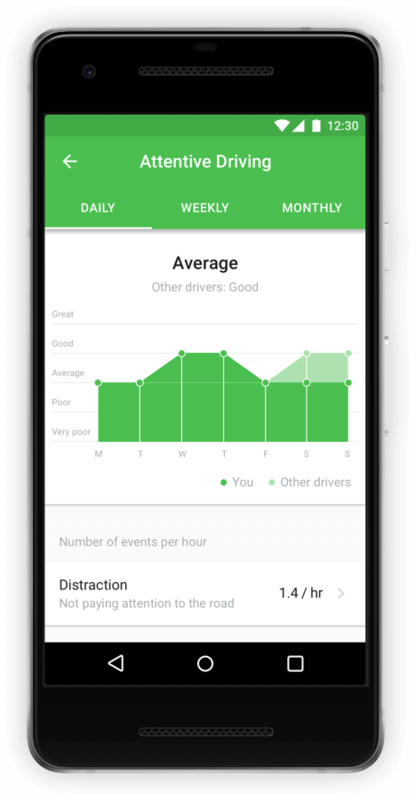 Empower drivers to improve their driving behavior without the intervention of a fleet manager. 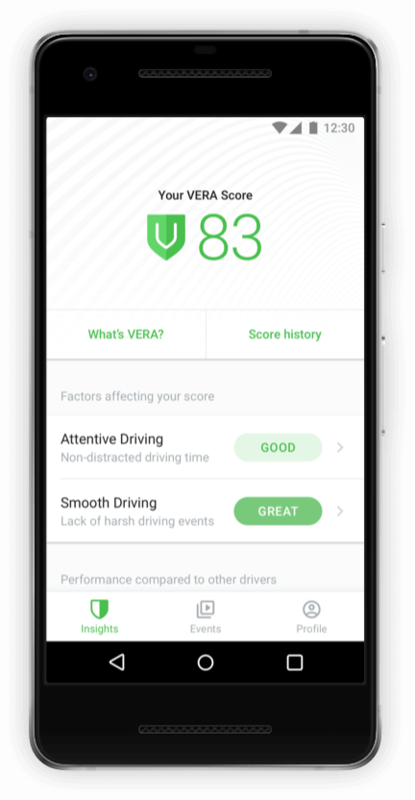 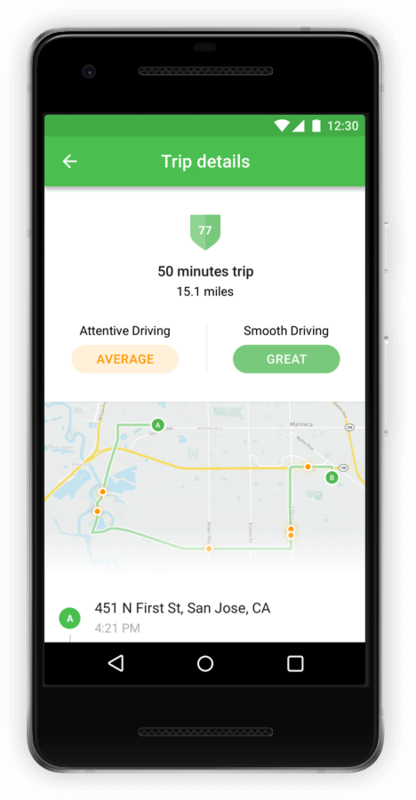 Enable drivers to quickly assess and track their safe driving behavior over time with Nauto's proprietary VERA Score™. 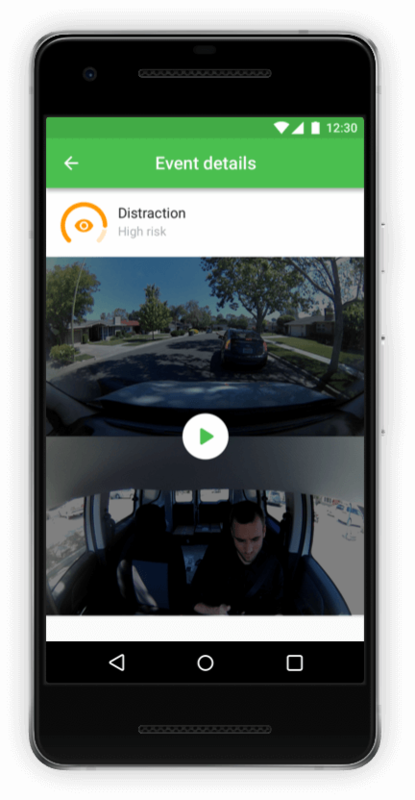 Build driver trust and engagement with unparalleled access to high-risk and driver-initiated event video. 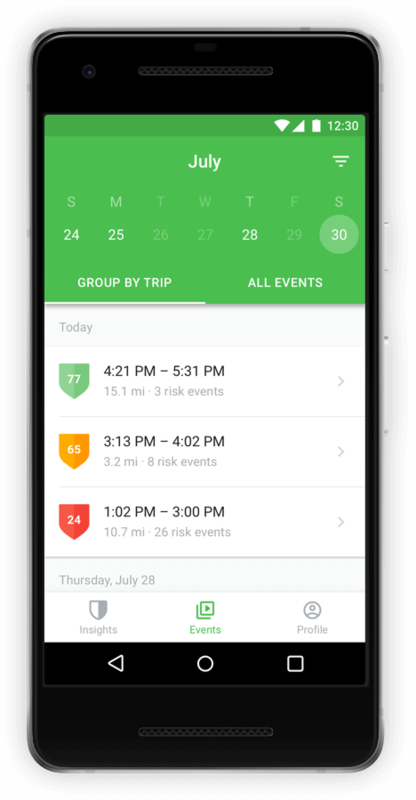 Access insights and context for every driving trip with location, time, and detected events. 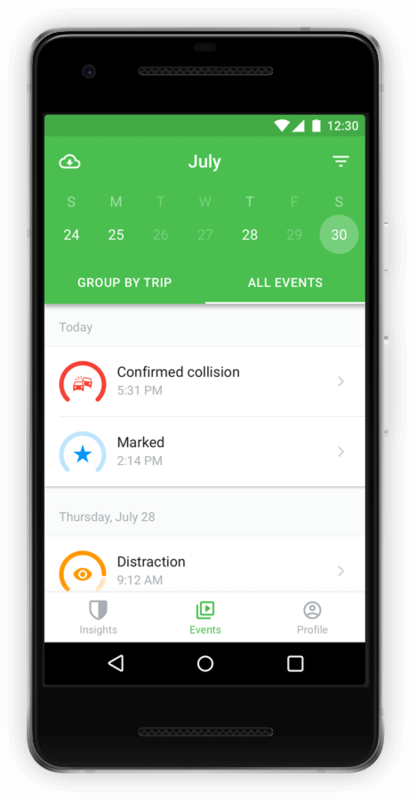 Ready to improve the safety of your fleet? 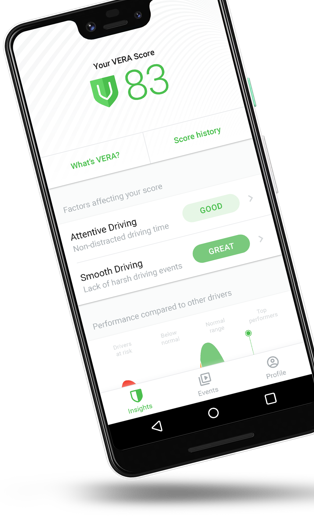 Request a complimentary demo today.